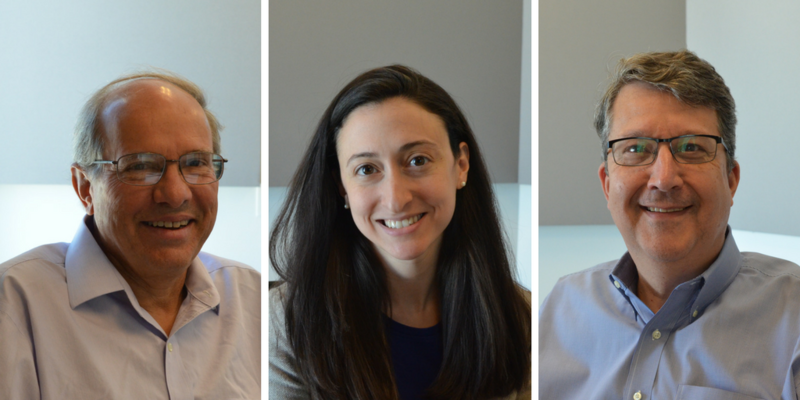 Our monthly legal roundtable returns to discuss pressing issues of the law with Bill Freivogel, Rachel Sachs and Mark Smith. 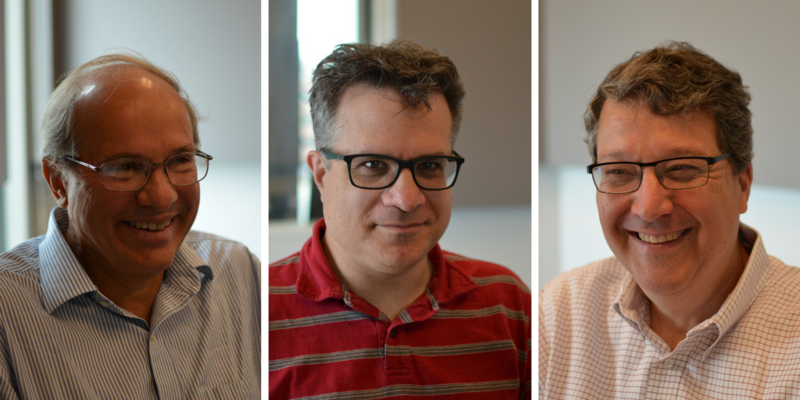 On Wednesday’s St. Louis on the Air, our monthly Legal Roundtable convened to discuss pressing issues of the law. Some of the topics on the table include: Missouri State Senator Maria Chappelle-Nadal’s Facebook comment (since deleted) in which she hoped President Donald Trump would be assassinated, suspension of Missouri’s right-to work law, a grand juror’s wish to speak out after the panel that did not charge ex-Ferguson police officer Darren Wilson in the death of Michael Brown and more. St. Louis on the Air's monthly Legal Roundtable returns, this time focusing on pressing first amendment issues related to Charlottesville, Missouri Sen. Maria Chappelle-Nadal's assassination comment, right-to-work and more. St. Louis on the Air brings you the stories of St. Louis and the people who live, work and create in our region. St. Louis on the Air host Don Marsh and producers Mary Edwards, Alex Heuer and Kelly Moffitt give you the information you need to make informed decisions and stay in touch with our diverse and vibrant St. Louis region. 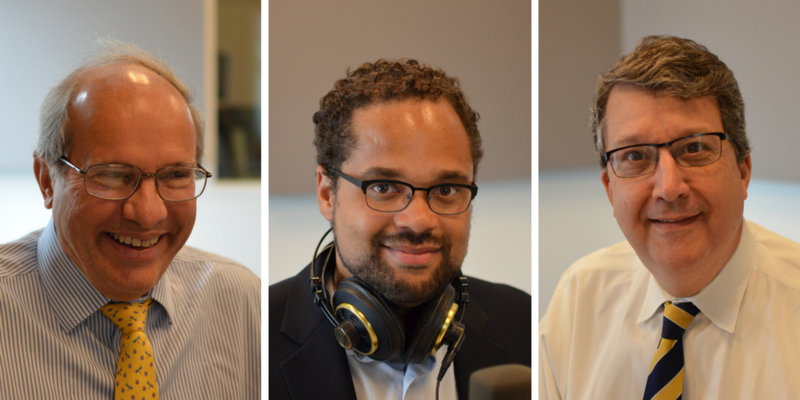 On Monday’s St. Louis on the Air, our Legal Roundtable convened to discuss pressing issues of the law. The conversation turned to Missouri's new abortion regulations, government and religion, President Trump's tweeted ban on transgender soldiers in the military, new standards for Missouri’s municipal courts, turnover in Circuit Attorney Kim Gardner's office, St. Louis' Medium Security Institution, a new chief justice of Missouri Supreme Court, and more. A lot of news coming out of the U.S. Supreme Court this week. First, a ruling that allows parts of President Donald Trump’s travel ban to go forward. And then, a ruling on case involving a Missouri church, Trinity Lutheran in Columbia, that sought a state grant to put a soft surface on its preschool playground that was denied funding. 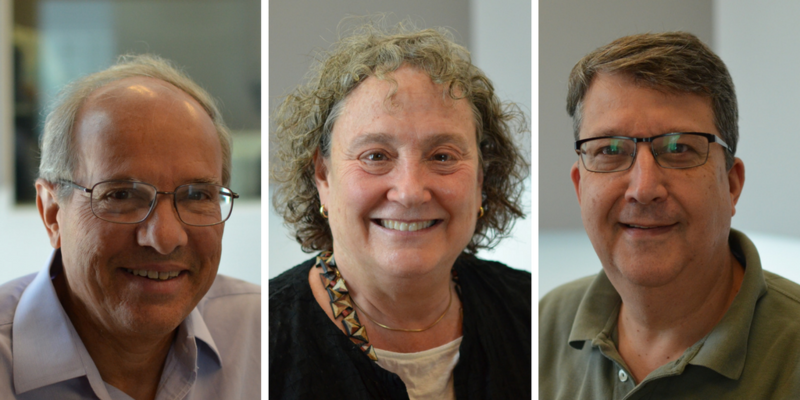 On Tuesday’s St. Louis on the Air, Legal Roundtable panel returned to discuss pressing issues of the law. They discussed a number of topics, starting with national issues of government leaks, the Supreme Court, and President Trump's executive orders on immigration. 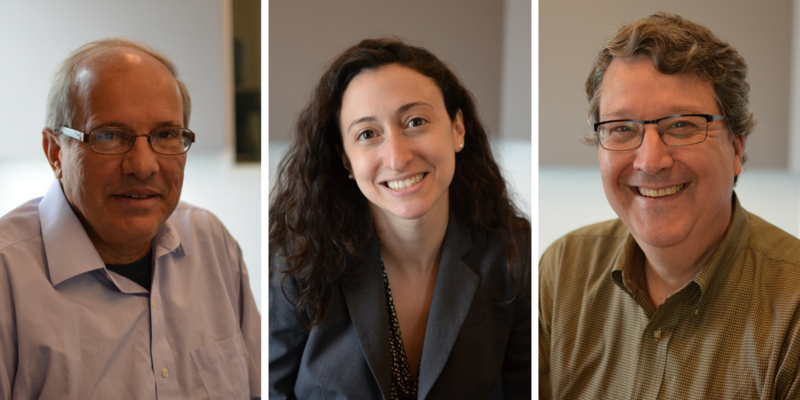 On Wednesday, St. Louis on the Air’s monthly legal roundtable returned to address pressing issues of the law with a panel of local legal experts.